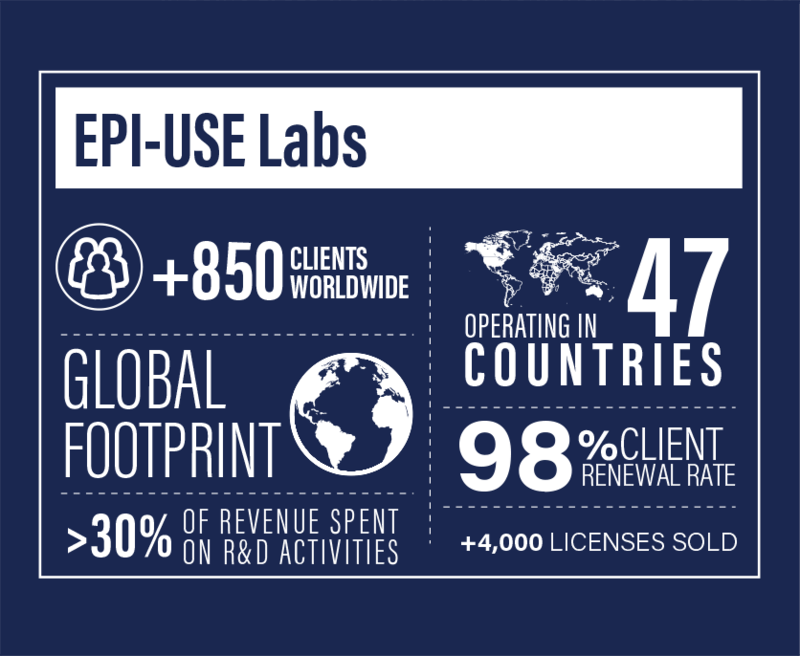 EPI-USE Labs grew out of the EPI-USE organisation, creating unique solutions that significantly transform the SAP environment. We are a global company with offices throughout Europe, the Americas, the UK, Australia, South Africa, the Middle East and Turkey. 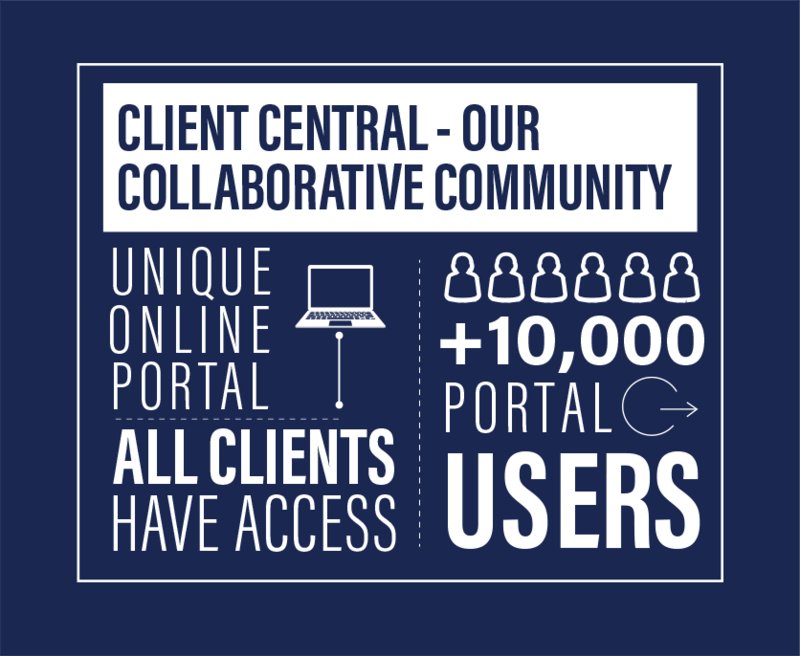 With over 850 clients across 47 countries, our 98% client renewal rate speaks for itself. 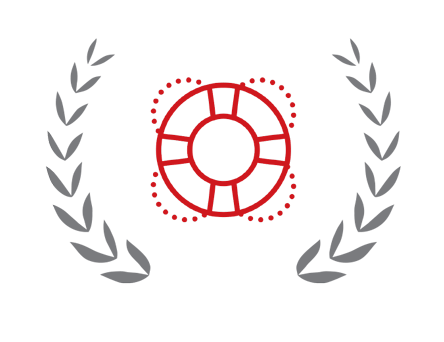 InsightsSuccess has selected EPI-USE Labs as one of the ten most customer-centric companies of 2019. 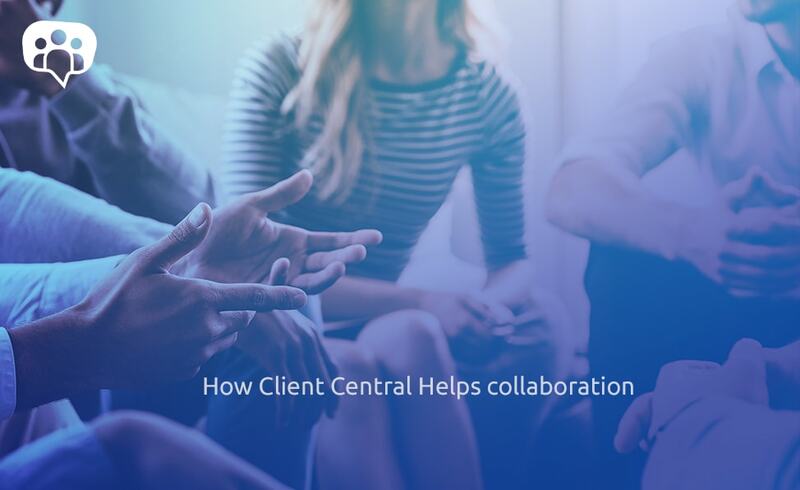 In some areas we work in tandem with selected global partners, further evidence of our focus on client satisfaction. Research and Development (R&D) lies at the very heart of EPI-USE Labs, and we spend over 30% of our revenue on R&D activities. This single-minded drive helps us develop superior products and provide ongoing product updates. 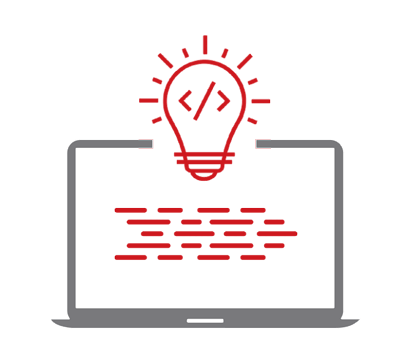 We make sure that our software is not only at the cutting-edge of technological advancement, but is aligned with our clients’ changing needs on an ongoing basis. Our expertise is backed by world-class support. Our global support team operates in English, French, German, Spanish, Italian, Hebrew, Korean, Afrikaans and Dutch. All software and user manuals are available in English, with the option of German, French and Spanish for the most popular products. 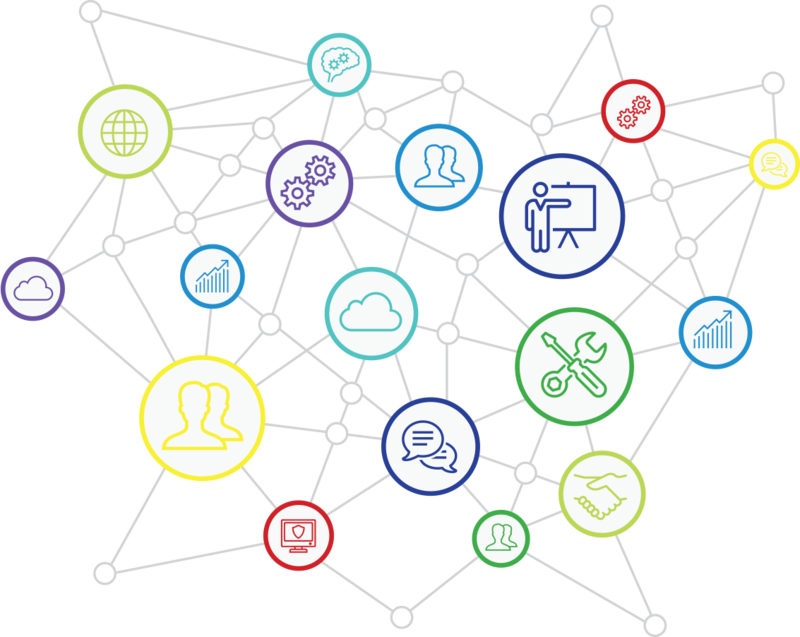 Our software includes a problem-solving assistant which equips support personnel with specific information to simulate the problem scenario and ensure a quick resolution. 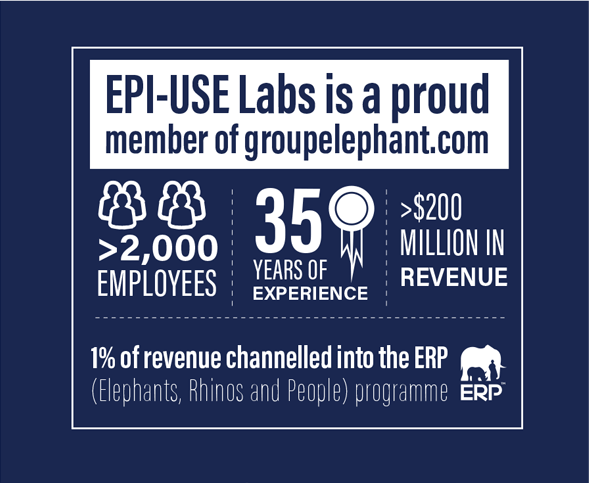 EPI-USE Labs is a proud member of groupelephant.com, a largely employee-owned group of companies with 2000 employees. groupelephant.com also owns and funds a non-profit entity, called Elephants, Rhinos & People (ERP), focusing on the preservation of at-risk elephants and rhinos through the economic upliftment of rural people in areas adjacent to these threatened species. Our model is predicated upon creating wildlife and ecotourism economies through private-community partnerships. 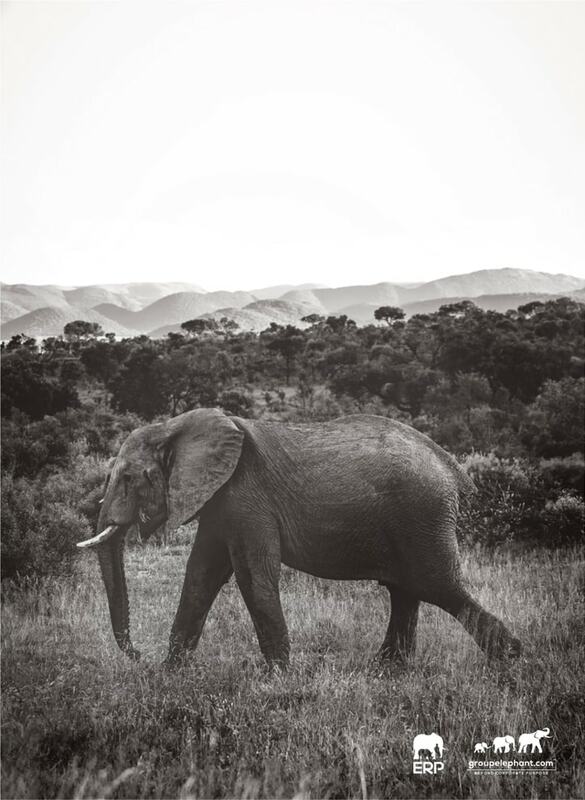 Our projects are carefully selected based on their potential for preservation and protection of threatened elephants and rhinos, and for the creation of powerful economic engines that can alleviate poverty among rural people, leveraging community-owned restituted land that can enable the creation of substantial wildlife corridors and conservation areas. We fund the operating costs of the not-for-profit operations, run them like businesses, and channel 1% of revenues from new for-profit projects into this programme. There is a 100% pass-through to the beneficiaries of the projects undertaken by our not-for-profit teams.